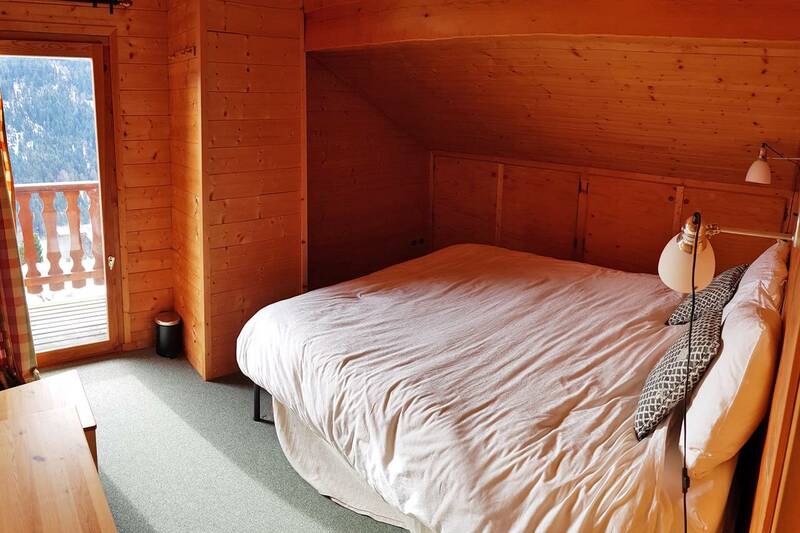 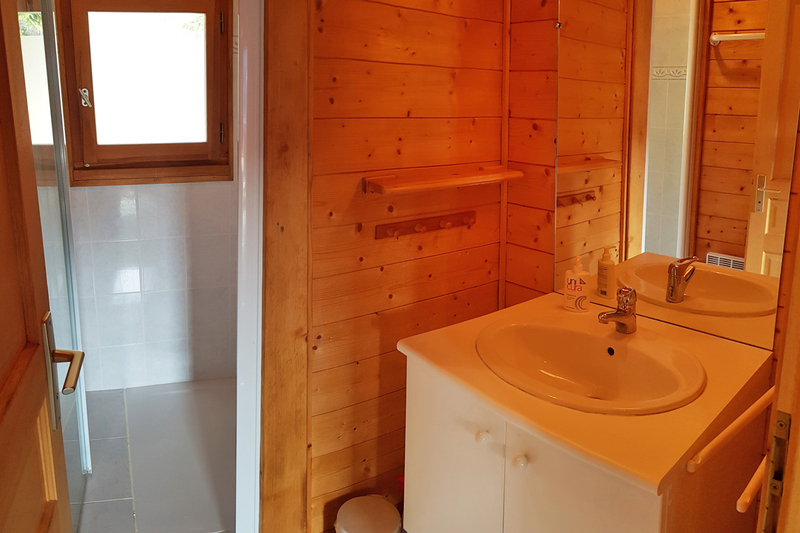 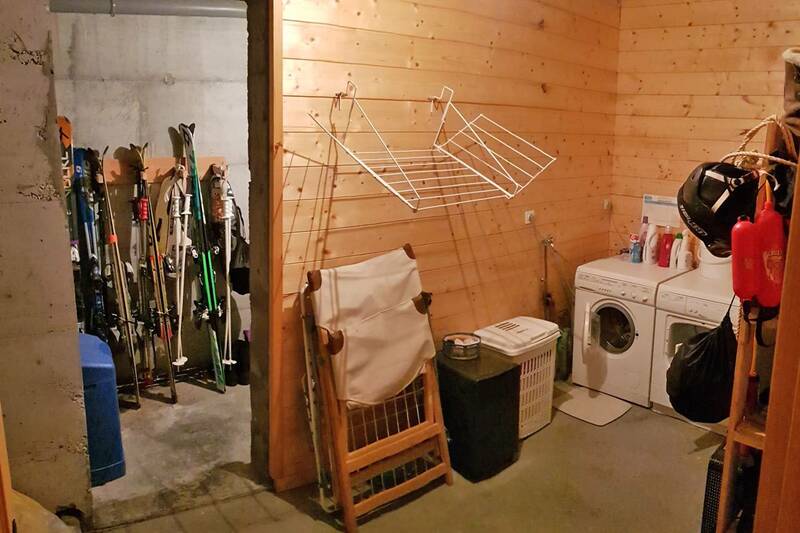 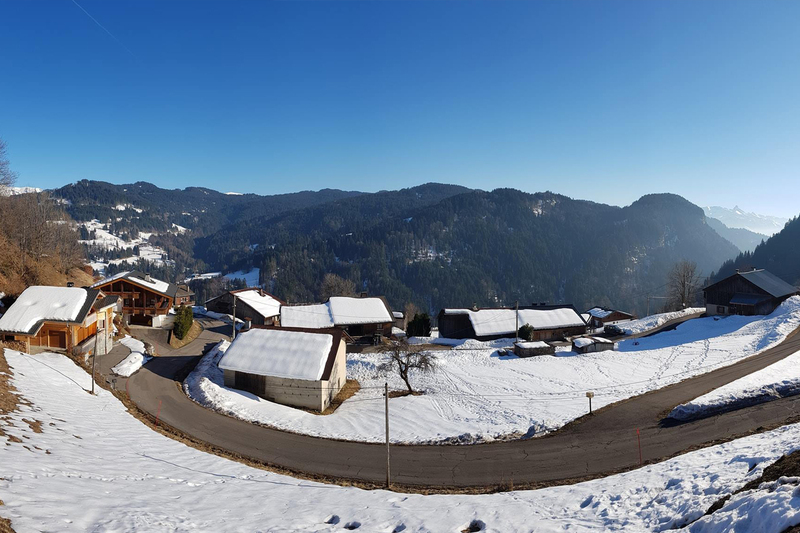 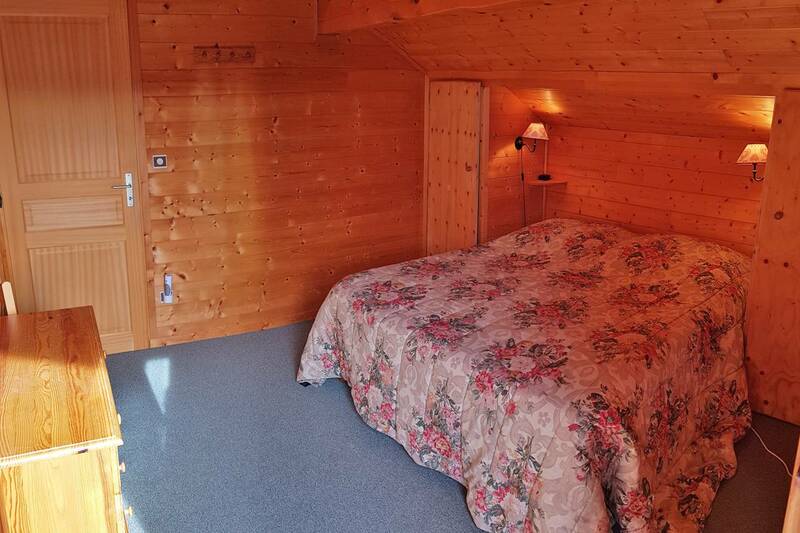 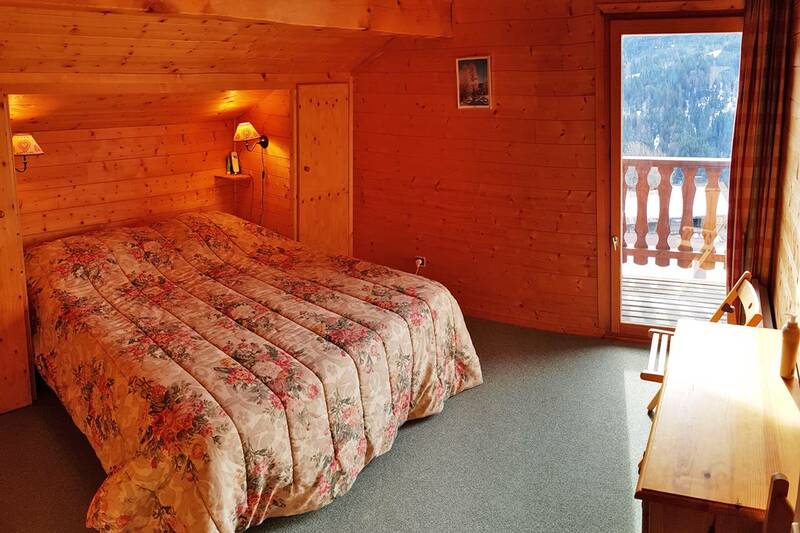 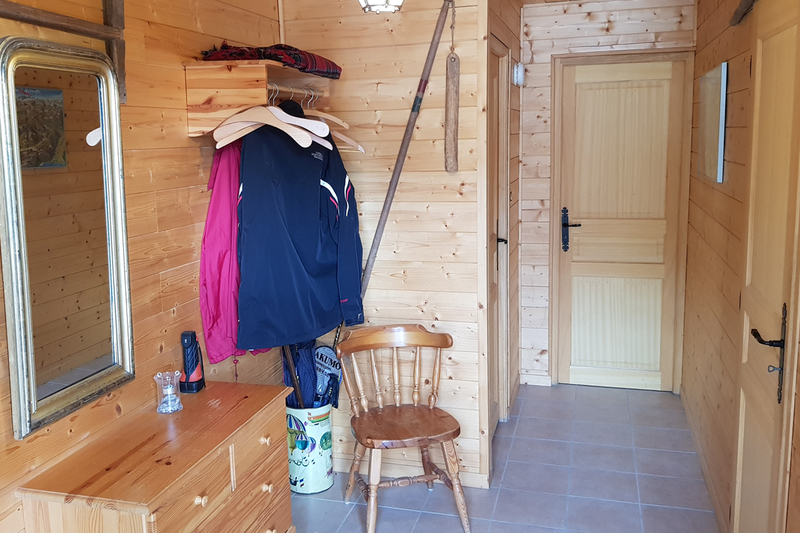 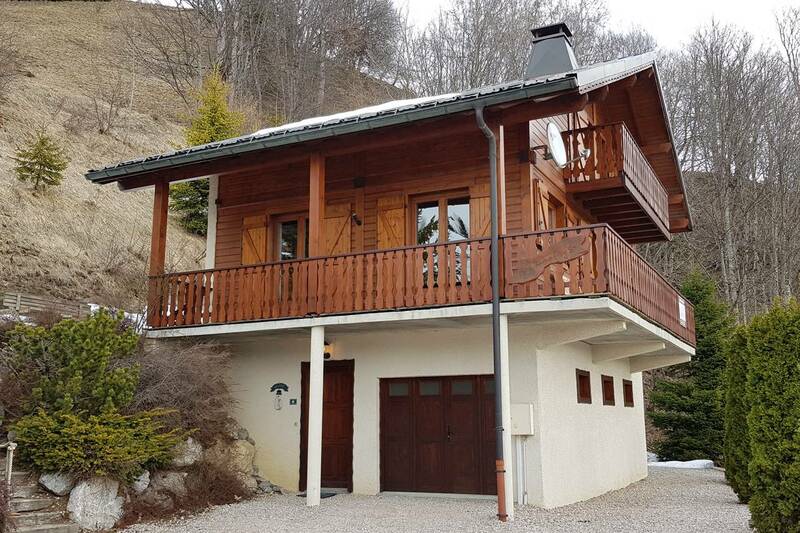 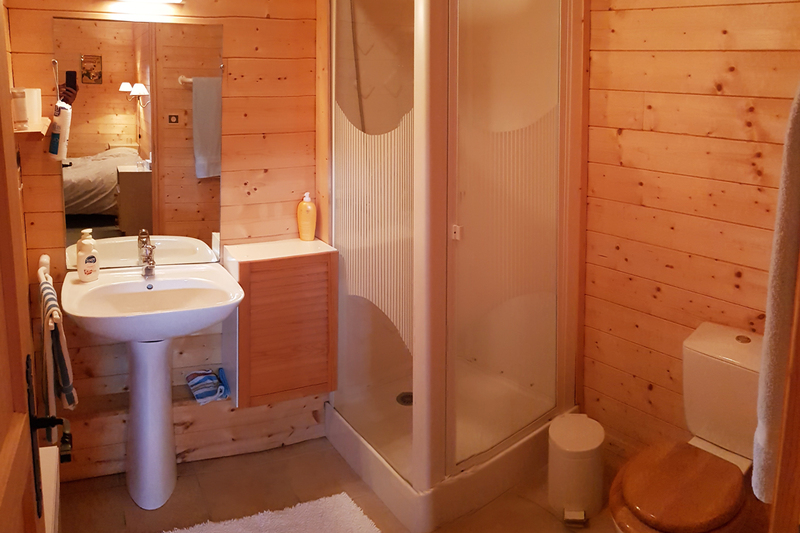 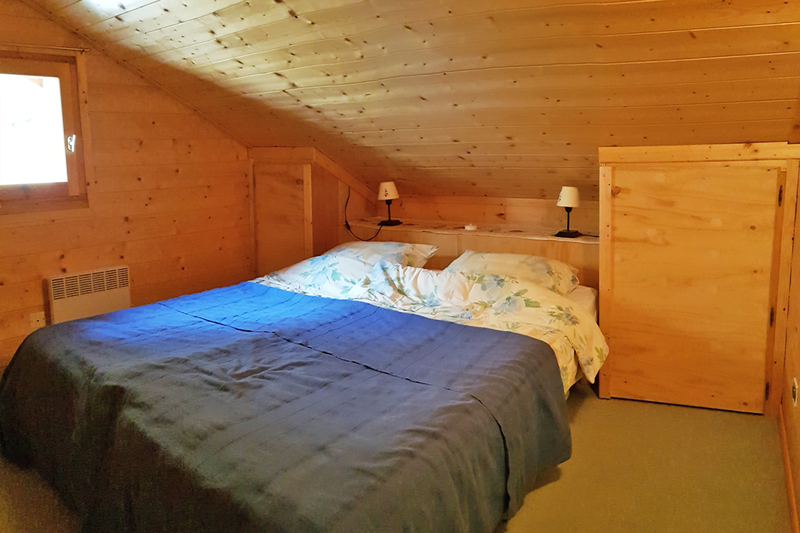 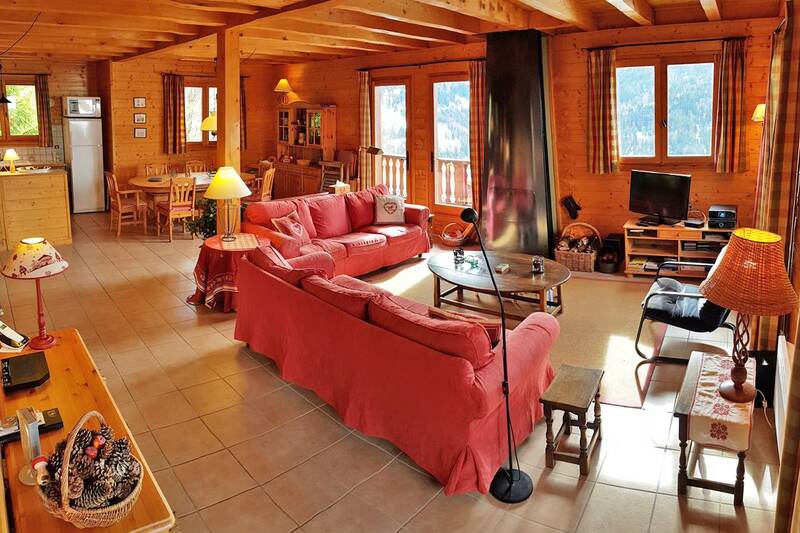 Located high above Les Gets this individual chalet benefits from a quiet location and uninterrupted views across the valley. 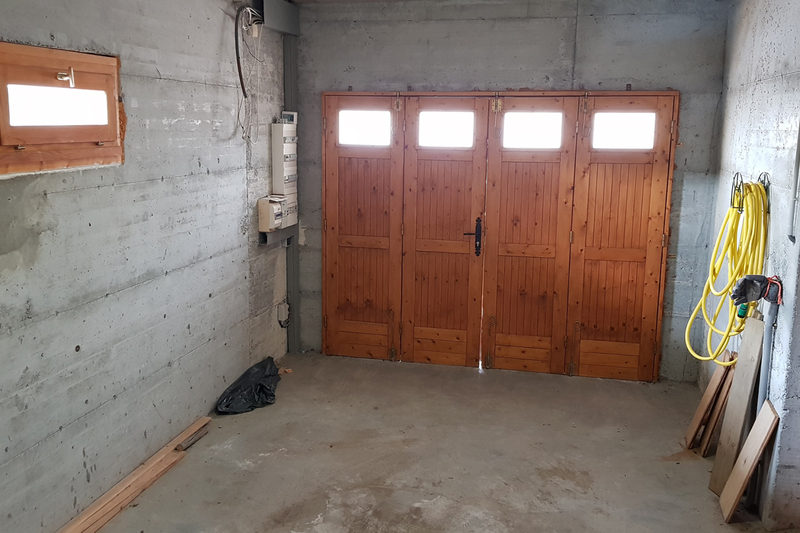 Externally there is a garden and driveway. 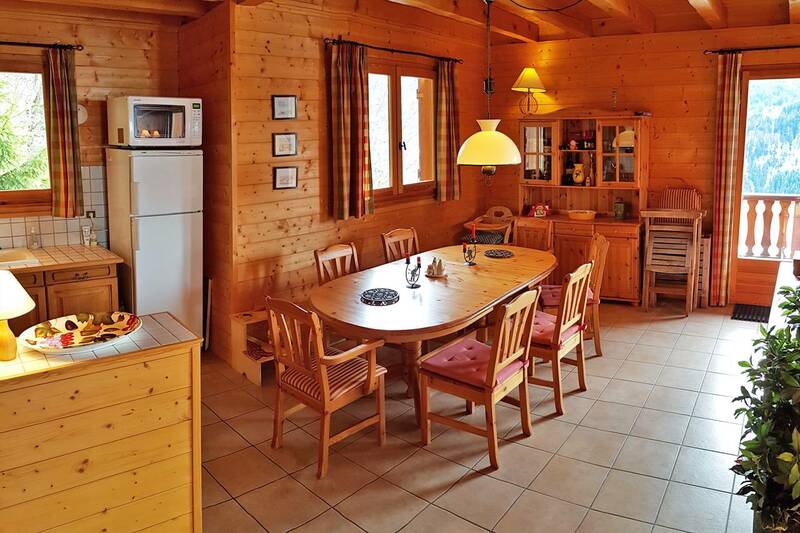 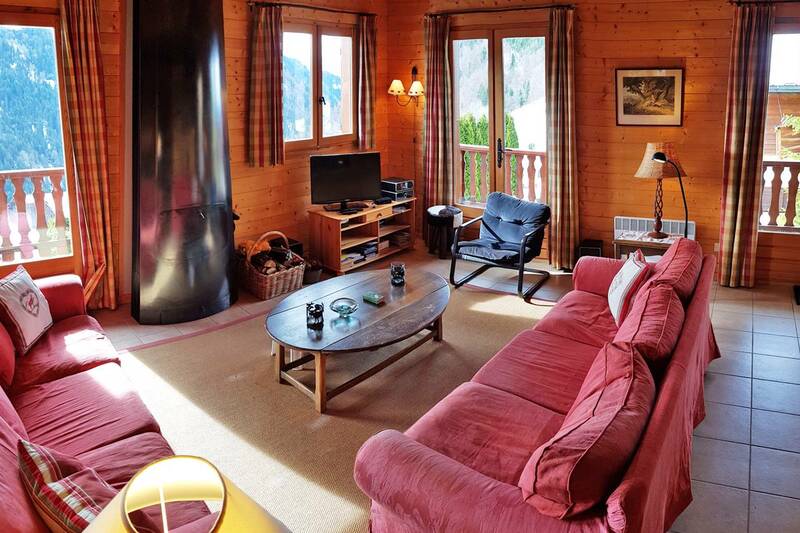 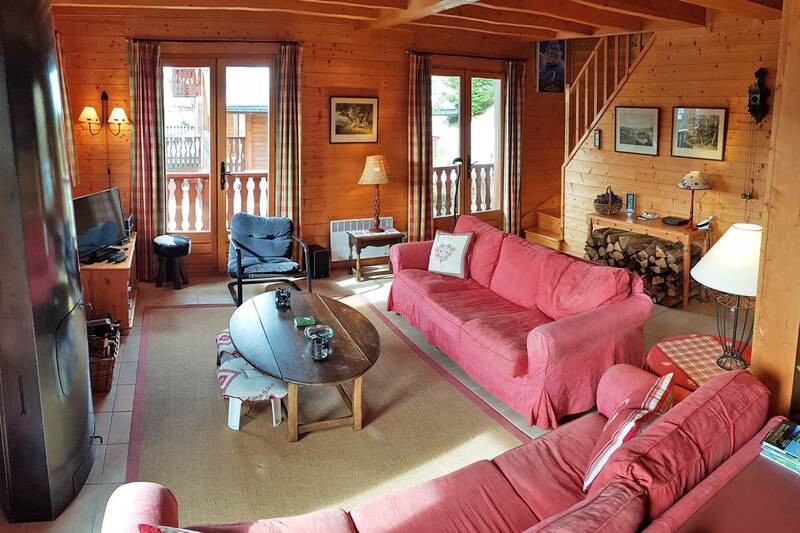 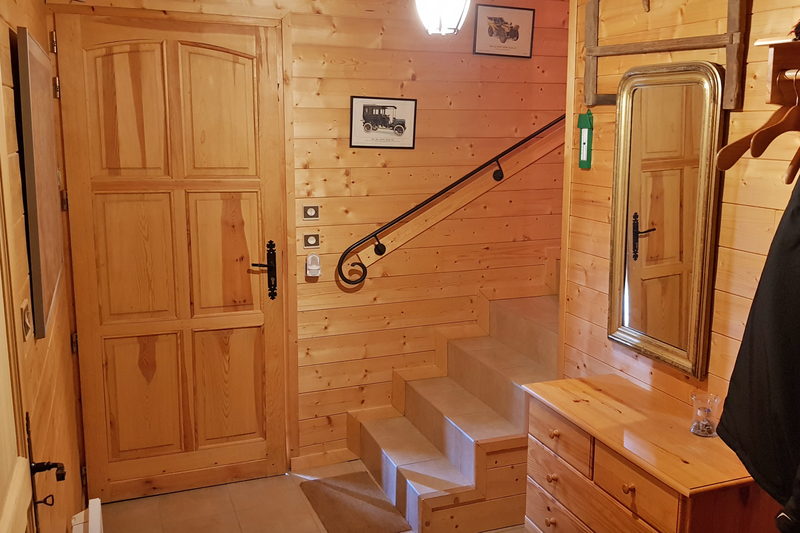 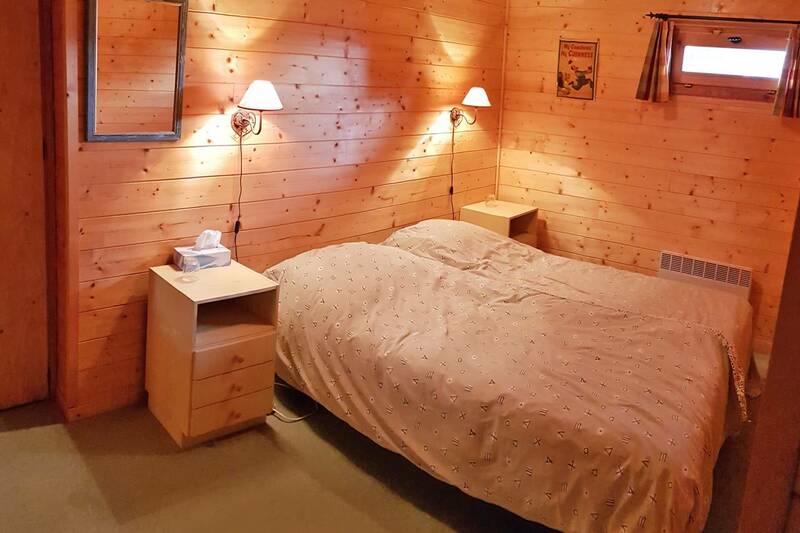 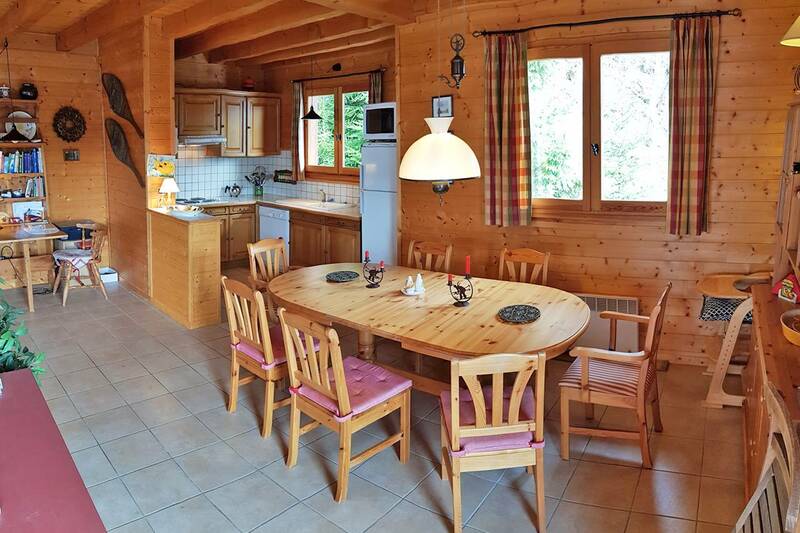 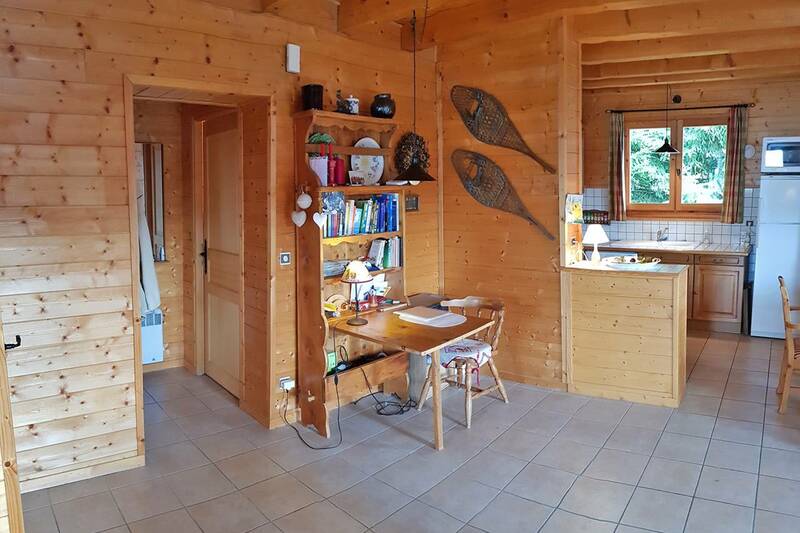 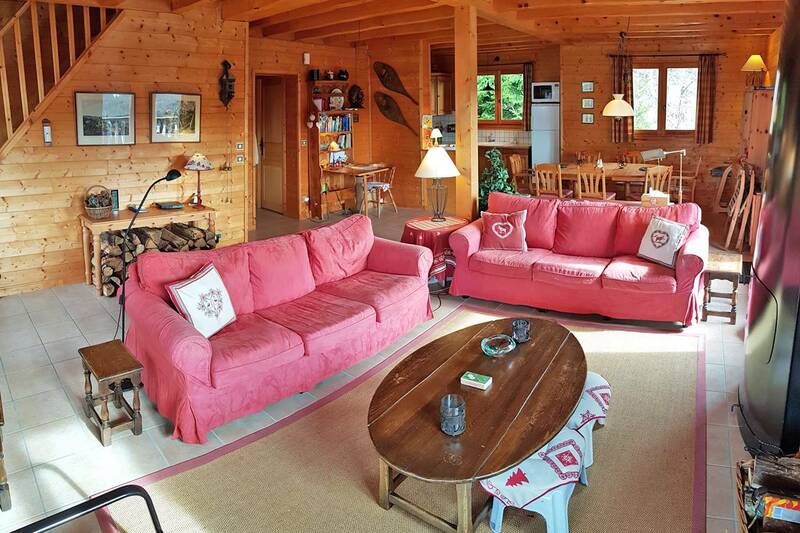 The chalet has a very large open plan living ad dining room with a kitchen to one side. 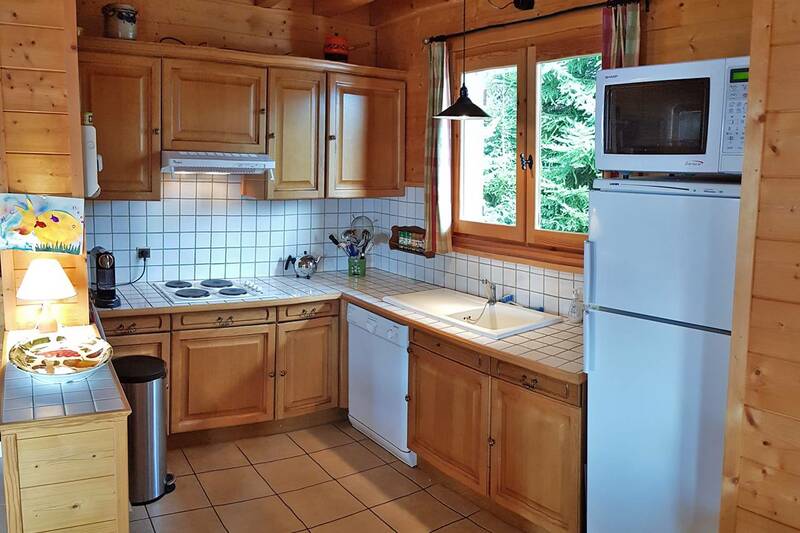 There is a wood burning stove. 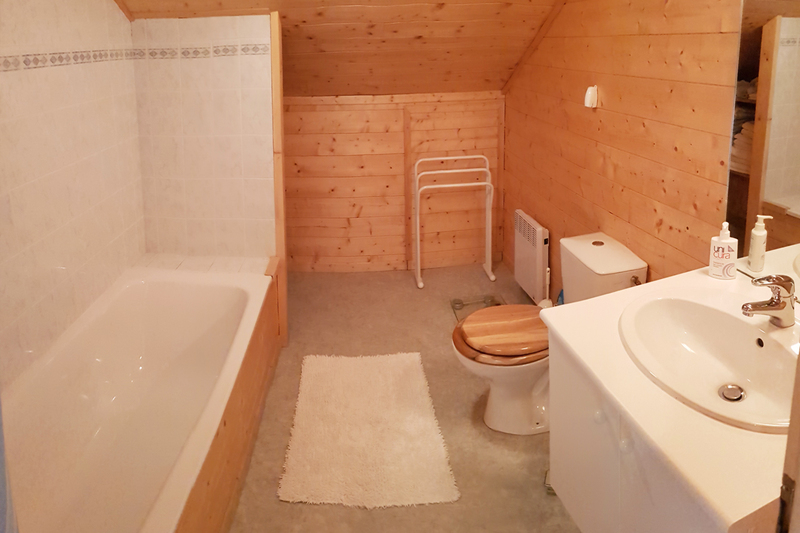 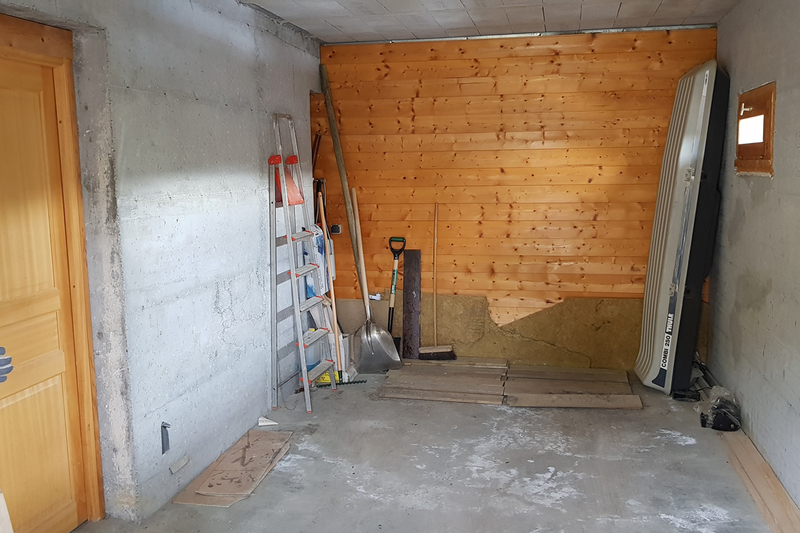 There are four bedrooms and three bathrooms and also a lare garage and storage area.